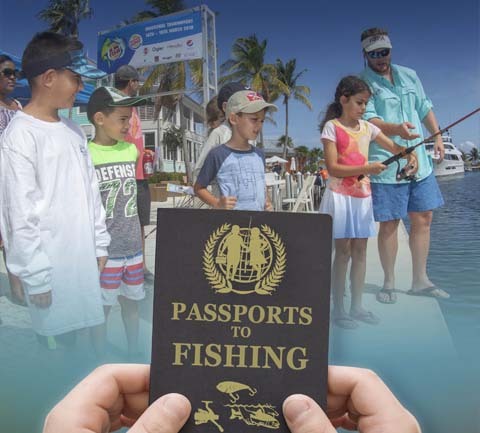 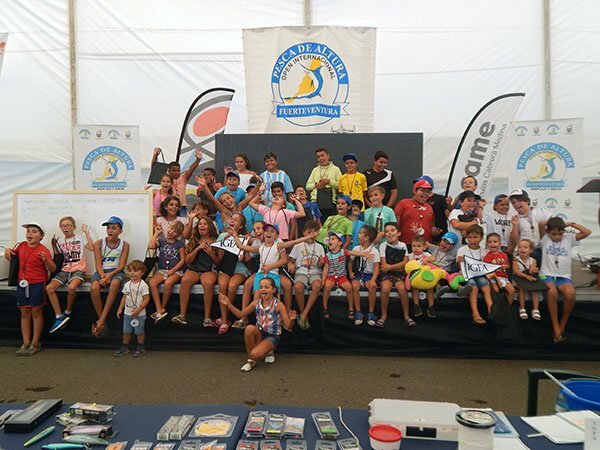 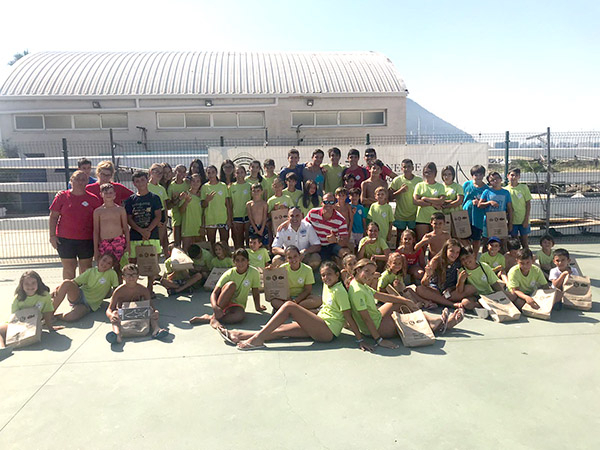 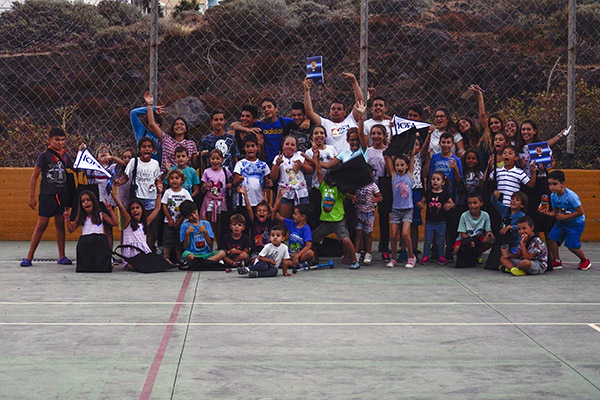 Passports to Fishing “clinics in a box” will be distributed internationally to facilitate youth angling events. 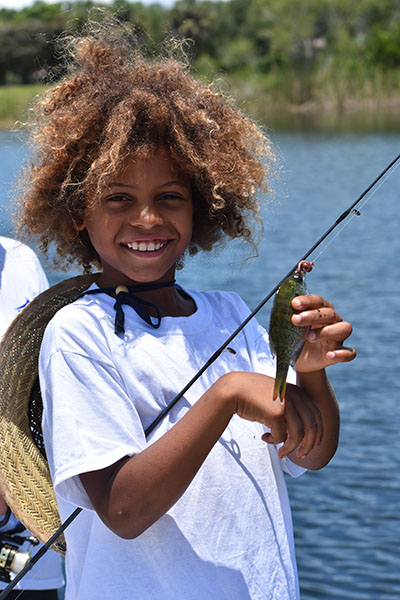 Free, online fishing education to provide training on basic fishing techniques and the conservation of game fish. 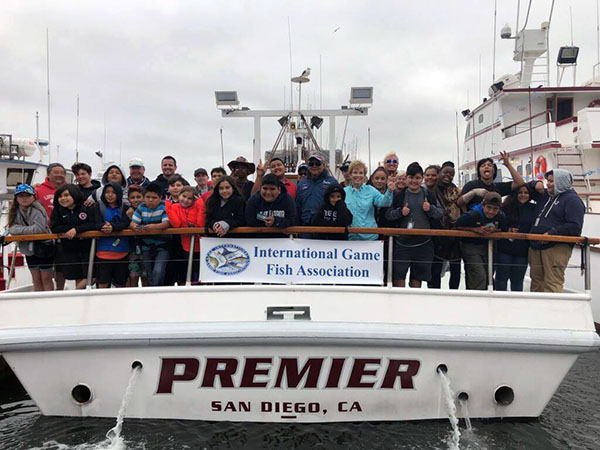 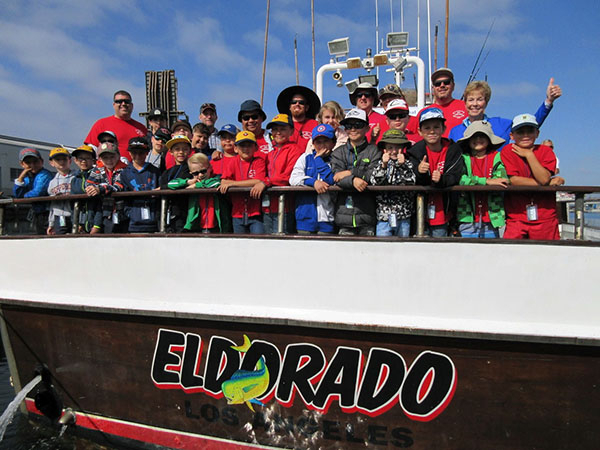 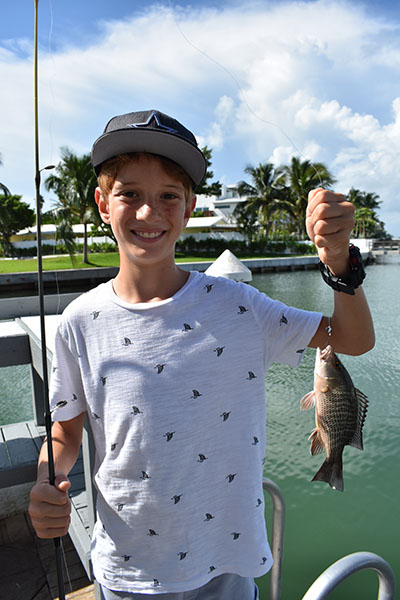 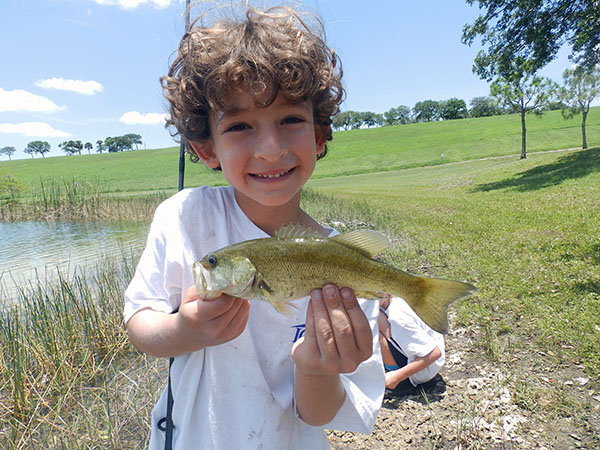 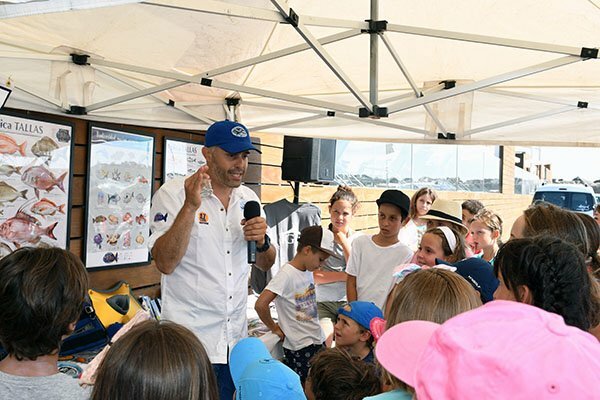 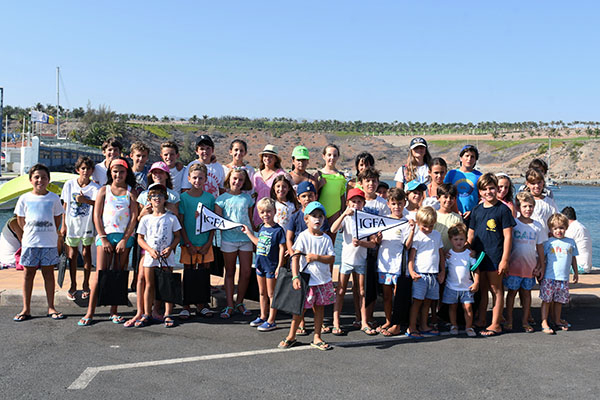 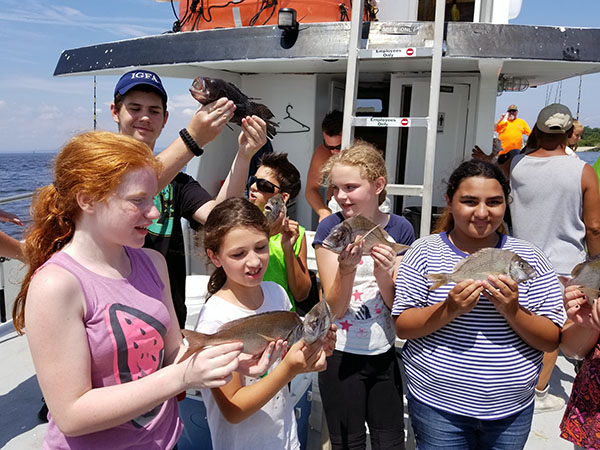 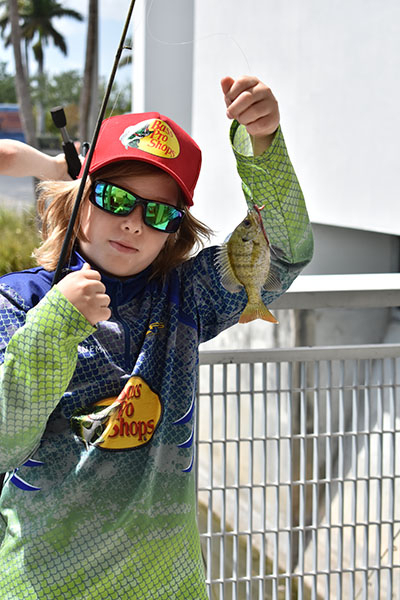 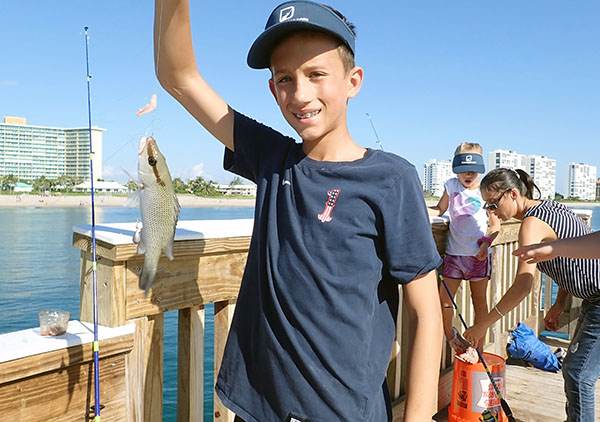 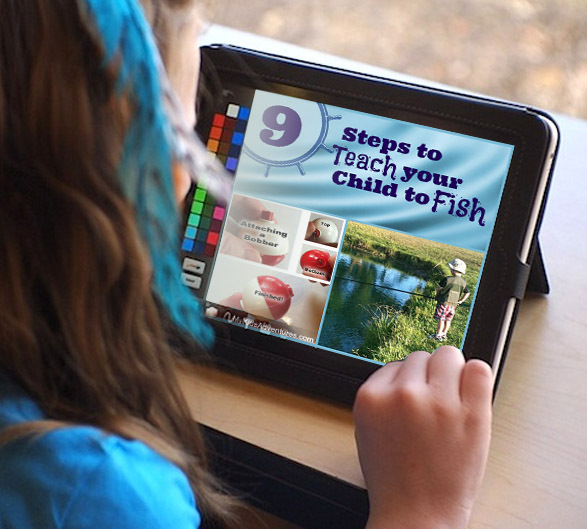 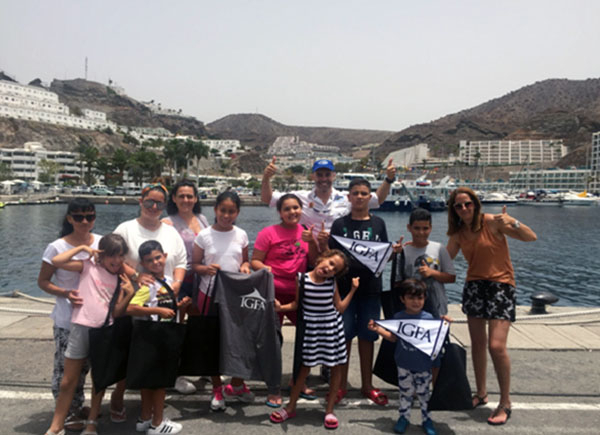 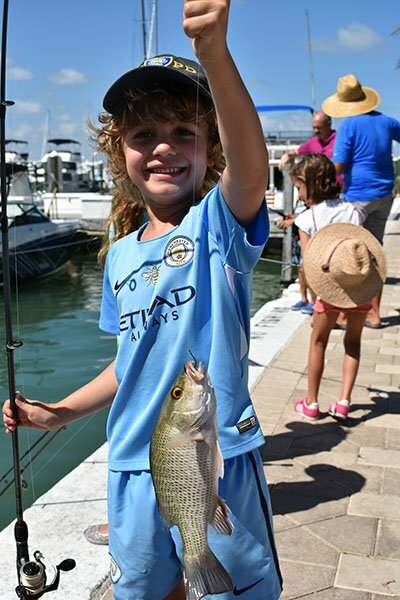 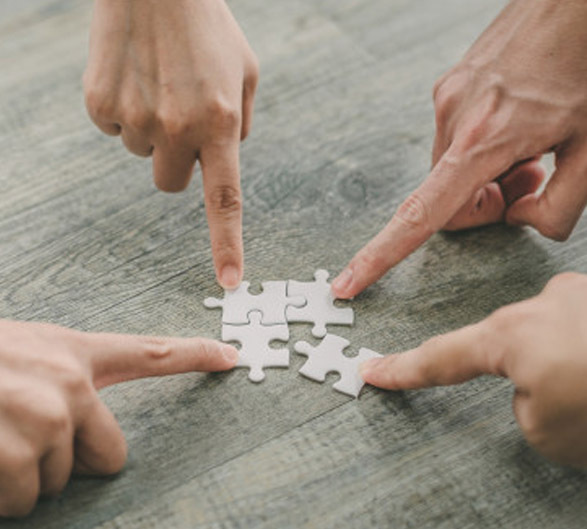 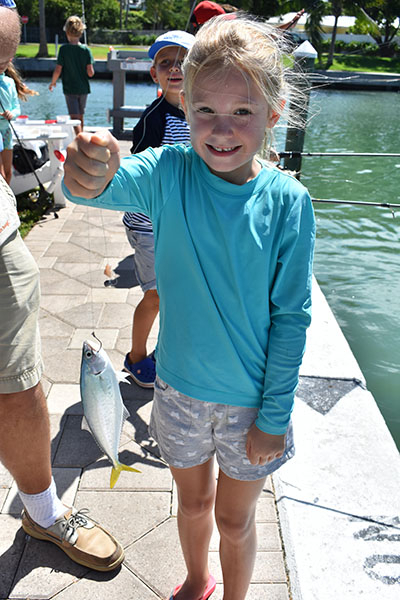 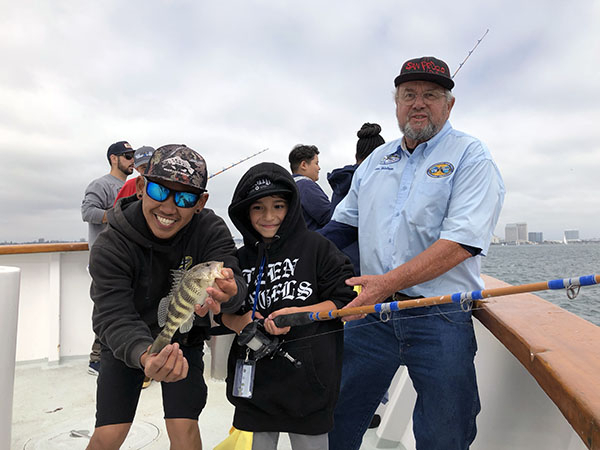 IGFA is partnering with respected leaders in youth angling education whose curriculum and programs align with the vision and mission of the IGFA.